With Activities Happening Everyday There Is No Time Like The Present To Visit The Club And Get Involved. 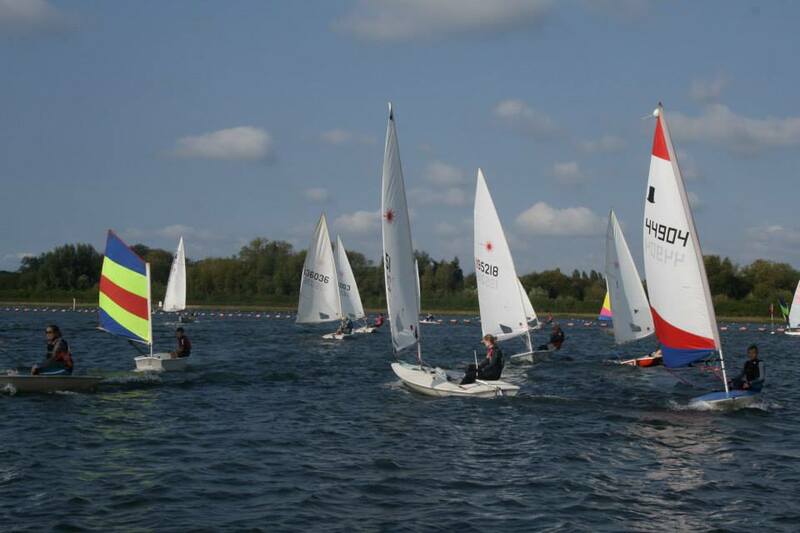 We welcome all levels of sailors from those competing at national level through to those just starting out. Reading Sailing Club is entirely volunteer run which allows us to keep costs down and ensure we are providing exactly what our members want. To get in touch either send us an email or pop down to the club when we have activities happening (check the calendar for exact times), all our members are friendly and welcoming and love to chat about what the club has to offer.